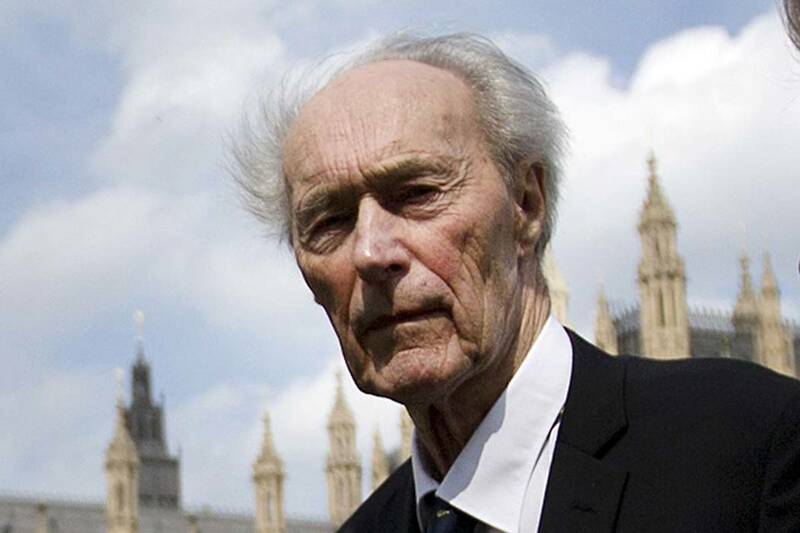 COPENHAGEN, Denmark â" Norwayâs prime minister says World War II saboteur Joachim Roenneberg, who headed the four-man team that blew up a plant producing heavy water which Nazi Germany could have used to produce nuclear weapons, is dead at 99. Prime Minister Erna Solberg says Roenneberg was âone of our finest resistance fightersâ whose âcourage contributed to what has been referred to as the most successful sabotage campaignâ in Norway. Roenneberg, then 23, was tapped by the SOE â" Britainâs war-time intelligence gathering and sabotage unit â" to destroy key parts of the heavily guarded plant in southern Norway in February 1943. The operation â" during which not a single shot was fired â" has been recounted in books, documentaries, films and TV series. Solberg wrote Sunday on Facebook hours after Roennebergâs death.